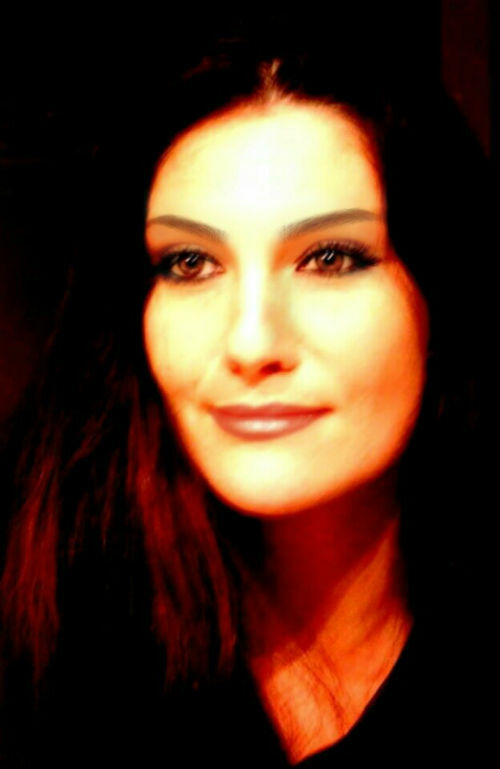 Gabriella Krebs, an international event Pianist/Singer based on the French Riviera with a large musical repertoire, of different styles. 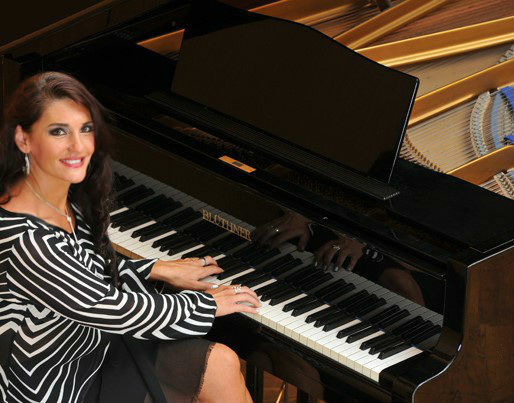 Gabriella Krebs performs exceptional live event music that strikes a chord with audiences of all ages. 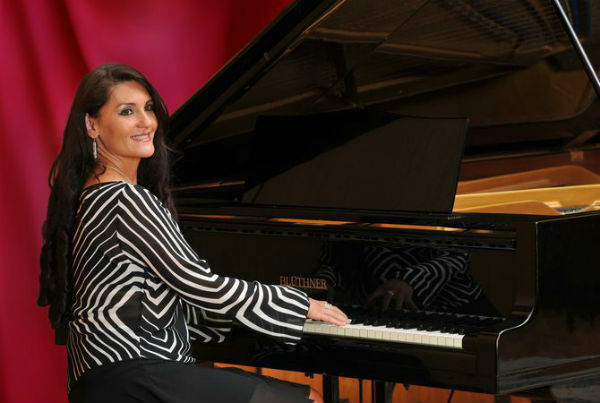 Available as both a pianist and singer, Gabriella can tailor every performance to complement each event. 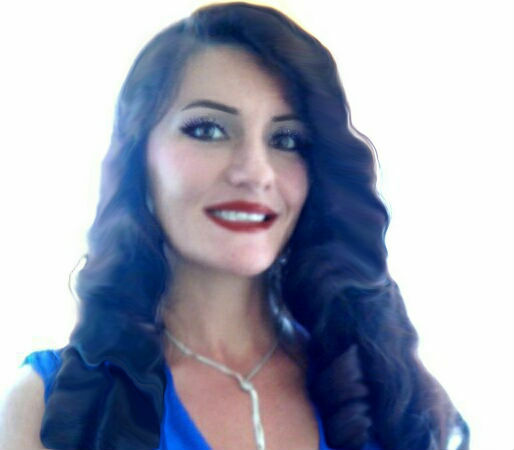 Originally based in France, Gabriella Krebs is available for worldwide bookings and is perfect for corporate entertainment, after dinner shows, background music, exhibitions, logo reveals, product launches, wedding entertainment, ceremony music & drinks reception. Enjoy a lovely atmosphere with romantic songs or listen to well known, smooth jazz melodies, beautiful classical or film music and all of your favourite classics. This Pianist & Singer makes every guest feel nostalgic and completely relaxed as they listen to old songs that bring back fond memories, creating idyllic atmospheres at every event. 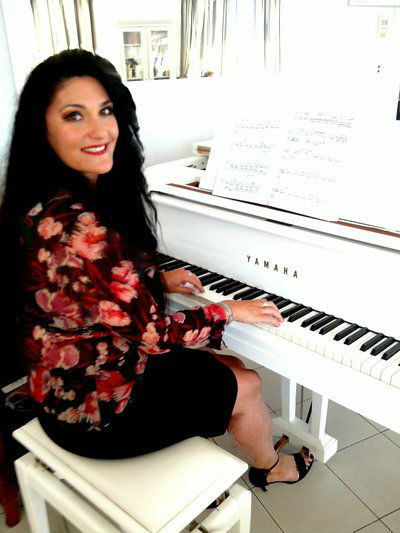 Gabriella Krebs is available as an event pianist as well as a singer making for a versatile performance option that can be adapted to suit all events. 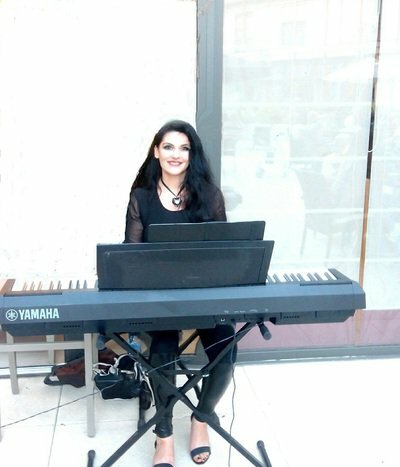 Boasting event entertainment that is of the highest calibre this French Riviera Pianist is a guaranteed hit at every event and is dedicated to performing exceptional live event music that is tailored to your tastes and exactly what you envisioned for your event or wedding. Performing songs from a wide and diverse repertoire Gabriella can adapt every performance to create the perfect live event music for your event. Available to book: France, International. Gabriella performed at our wedding party! We enjoyed the songs and the great atmosphere very much. 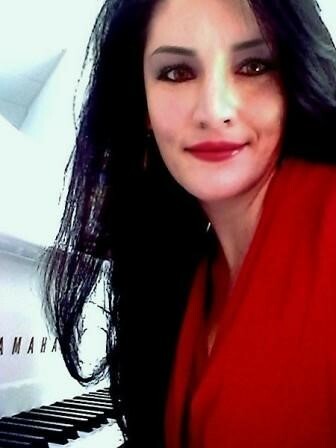 Gabriella created a wonderful event at our club meeting, with beautiful music and nice ambiance. Our members could sing together with the music. A very nice musical afternoon with Gabriella, with a lot of memories, nice atmosphere and great time, lovely songs.